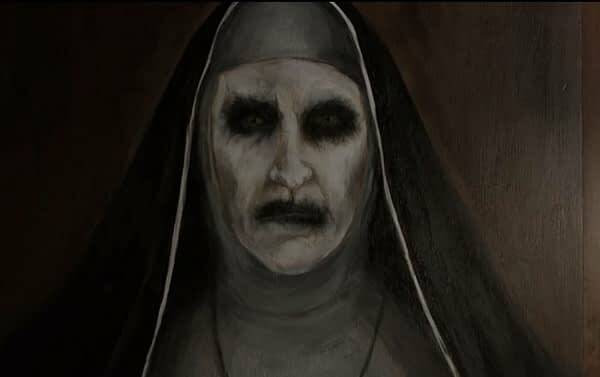 The Nun is a predictable, flawed entry into the ever-expanding Conjuring film universe. 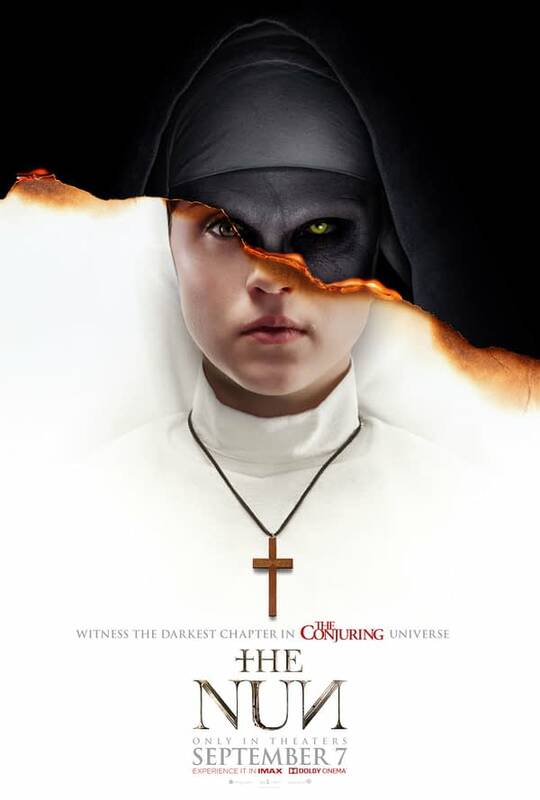 The Conjuring has been one of the surprise successes of the last few years, with four films in the series already hitting the big screen and the latest, The Nun, Opening this weekend. The series has been a mixed bag so far, with the first Conjuring film being very strong, and the sequel being a complete mess. Of the spooky characters in these films, Annabelle got the spotlight first, again with one not so great film and one pretty good one (Annabelle: Creation). After a great showing at Scarediego at SDCC in July, anticipation was pretty high for Valak’s return in this origin tale of the evil Nun who haunts the series, but the final product leaves a lot to be desired. Taking things back to 1952 at a small monastery in Romania, a priest (Demián Bichir) and a novitiate (Taissa Farmiga) are dispatched by the Vatican to investigate an incident where a nun has died. 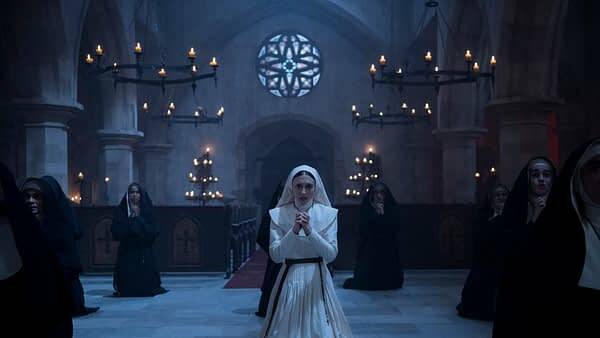 Once they get there, things start to go bump in the night and they learn that the monastery has a…lets say checkered past and may not be holy ground anymore, as it is haunted by Valak, a demon summoned through a gate to Hell in the bowels of the structure. Together with their French-Canadian ride Frenchy (Jonas Bloquet), they set out to banish Valak back through the gate and deal it for good. While their are a couple genuinely effective jump-scares this time a round (a hallmark of The Conjuring series, more than most), there is never a sense of uneasy to the proceedings. You always know exactly where the scare is coming from. And please: can we stop with the over-barring scores that halt right before something spooky is about to happen? Not that it would matter, because a few “well-placed” jokes break whatever tension you may be feeling. 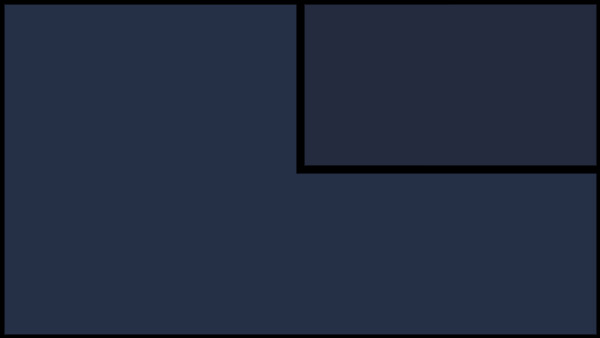 Not because they are funny, but because you will spend the next couple minutes scratching your head wondering why they decided to leave that in there. Birchir is his usual stoic self. Not a bad thing per se, especially for the subject material. But he comes off as if he is on auto-pilot the whole time. Farmiga can’t help but be good no matter the role, she is very good as a novitiate on the cusp of taking her vows. She classes this film up, and without her it may have been a lot worse. You root for Frenchy to die from basically the moment you meet him, and Bloquet does a good job making him unlikable. He plays a role that by the end Conjuring fans will appreciate. After the surprise of Annabelle: Creation, you would hope that the series would have taken that momentum through to one of the more interesting supernatural characters they have introduced. Director Corin Hardy tries really hard, and even succeeds in setting a mood in some points. Ultimately, the script grinds everything to a halt. Gary Dauberman‘s the writer here, and it just feels way too paint by numbers. 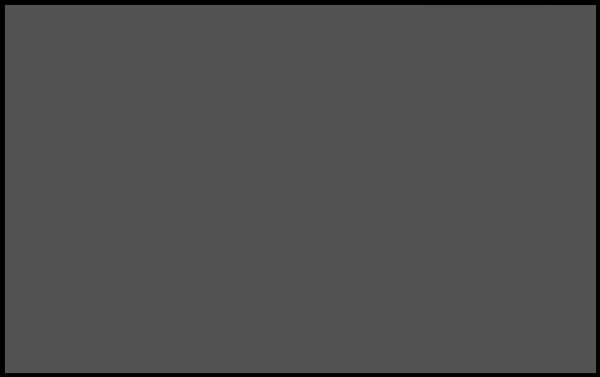 Characters make terrible decisions, predicable dialogue (you can say three lines ahead of the people on screen), and a very strange story structure make this one feel like an hours long slog. He has chops, but something just didn’t click here. Valak’s big origin story is not going to slow this train down. There is another Annabelle film coming next year, and after what is expected to be a big opening this weekend, there will surely be another Nun film. Lets just hope this series doesn’t go the Saw route and give us boring, un-inventive sequels one after another. This is a rich world with many interesting stories to tell. This one just did not happen to be one of them.